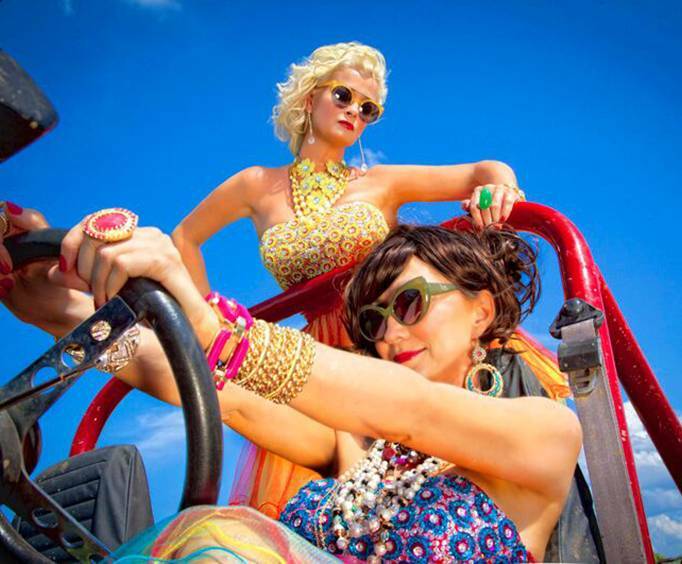 Pam Tillis & Lorrie Morgan is not scheduled to perform in Branson this year. 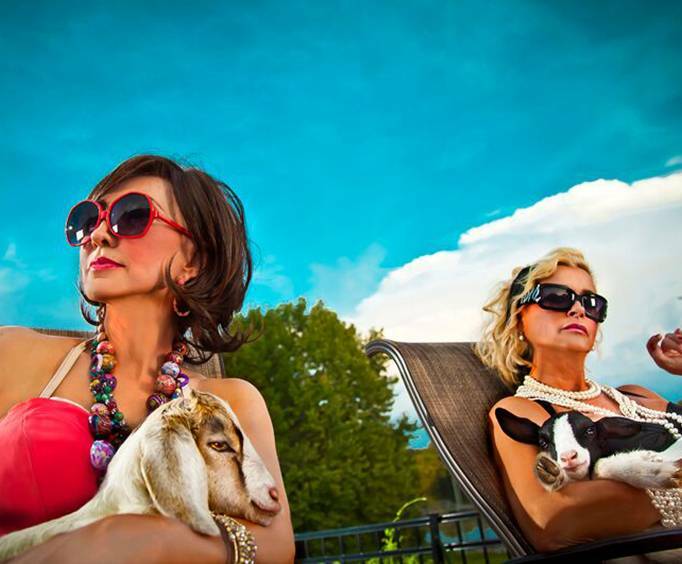 Whether they are performing their own individual hits or a masterful duet, Pam Tillis and Lorrie Morgan are in Branson to entertain; with hits such as Pam Tillis' “Maybe it Was Memphis” and Lorrie Morgan's “Five Minutes”, this concert is a must-see! The ladies come together on one stage to deliver an electric performance! Full of country ballads and even a duet or two, this show is bound to entertain people of all ages! Pam Tillis, daughter of Mel Tillis, inherited her father's musical talent. Growing up in Nashville, she debuted at the Grand Ole Opry at age 8. She took piano lessons at 8 and learned to play the guitar by herself by age 12. She originally signed with Warner Bros. Records in 1981. She released 9 singles and one album titled Above and Beyond the Doll of Cutey while working with Warner Bros. She was then signed to Arista Nashville in 1991, where she released five more albums plus a greatest hits album and 22 singles until 2001. She has produced hits such as “Don't Tell Me What to Do”, which launched into the Top 40 on Hot Country Songs. She has several platinum and gold albums, one country top hit (“Mi Vida Loca (My Crazy Life)”), and several other Top 10 songs. She also co-wrote and sang in “Tomorrow's World” and Dolly Parton's single, “Romeo”. Lorrie Morgan joins Pam Tillis on stage, bringing in her own country flair and talent to the show. Morgan sang hits such as, “Trainwreck of Emotion” and “Five Minutes”. The daughter of country music singer, George Martin, Lorrie has had much success in her career. Her first single debuted in 1978, though she did not break into the top of the charts until 1989 with her single “Trainwreck of Emotion”. She has charted more than 25 singles on the Billboard charts. She also has three number one hits, “Five Minutes”, “What Part of No”, and “I Didn't Know my Own Strength”. With 15 studio albums and 6 million records sold, Lorrie Morgan has led a star-studded country music career. 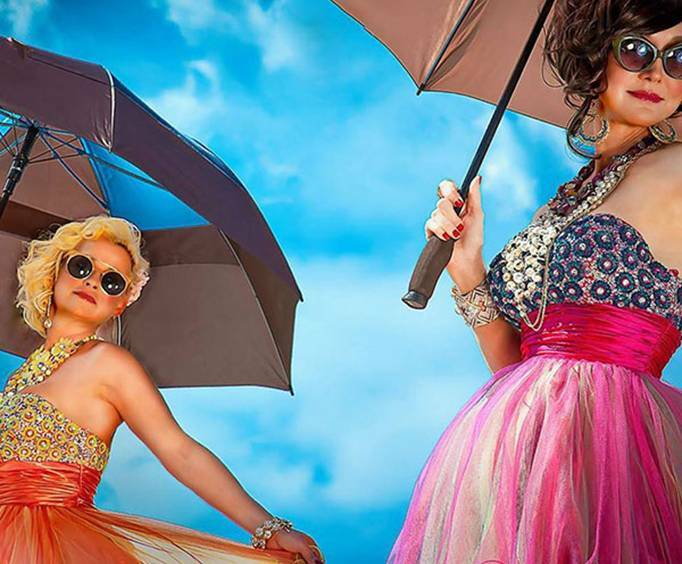 These two ladies are sure to impress you with their talented performances. Don't miss out on your chance to witness these two country stars together for one night in Branson! Wonderful show - beautiful theatre - great night!